Diversity and dynamism are vital traits which London as a city reflects onto its art scene. As a result, London’s emerging photographers come from a multitude of backgrounds, are all at different stages in their careers and pursue a variety of artistic drives. They do, however, have two things in common – their complete proficiency in the photographic medium and their unrelenting creative energy. Here is our pick for the top ten contemporary photographers to watch. Born in Poland and currently based in London, Paulina Otylie Surys demonstrates a distinctly unique and bewitching style with her organic and multi-layered photos. She has recently ventured into provocative fashion photography in London after a classical background in fine art from the Academy of Fine Arts in Wrocklaw, Poland. Surys works with a variety of mediums to create her signature pieces – preferring to use analogue cameras, she then paints her images by hand using a variety of inks, toners, chemicals and dyes before repeating the photography process. The results can be described as otherworldly, bizarre, ghostly, emotional and even disturbing – but one thing they all have in common is how captivating they are. 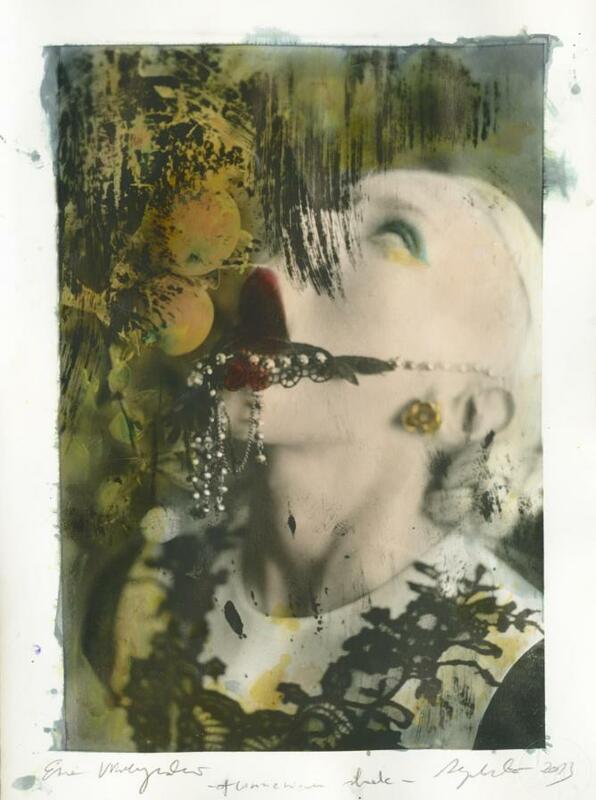 Her intriguing style – a cross between photography and classical painting – has led her to be featured in numerous magazines, including LOVE and Vogue Italy.